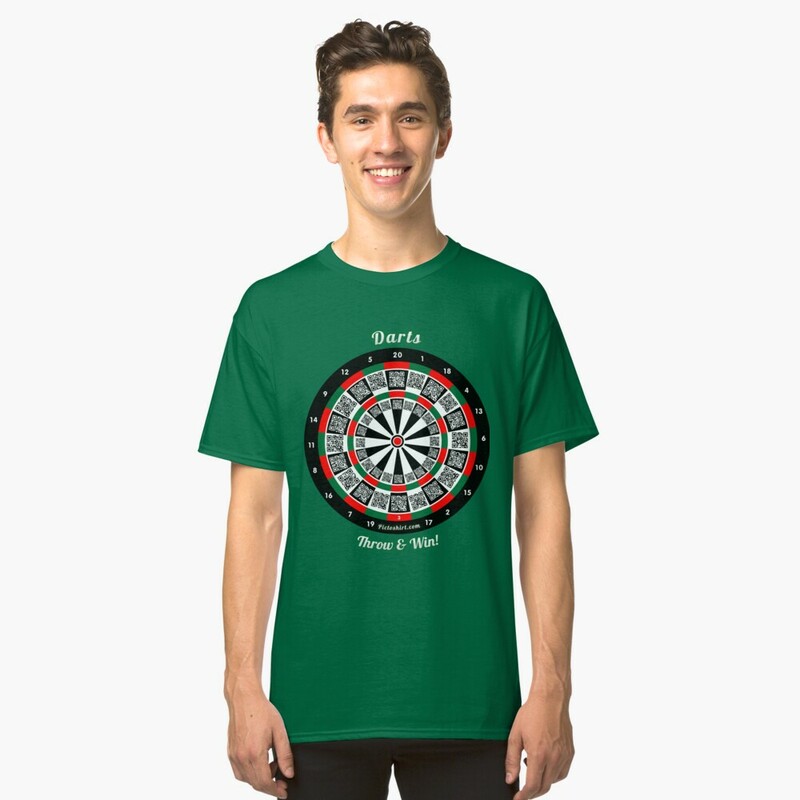 Amaze your friends with this interactive darts t-Shirt. 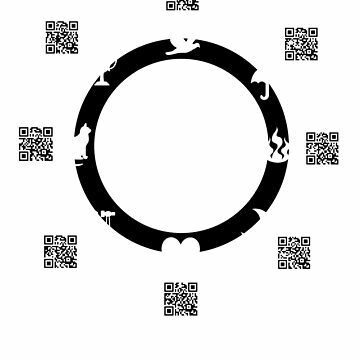 Your friends play the darts game using their phone, scanning the QR-codes on your Tee. A perfect family game, great for friends and family, plus a perfect gift for halloween or christmas. 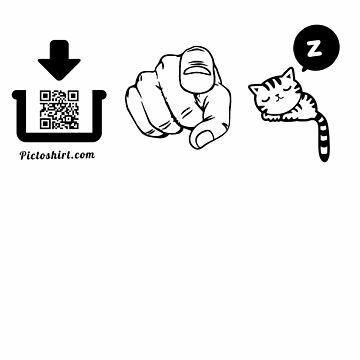 Scanning the QR-codes on the t-shirt throws your dart and opens our website where you see the result of your throw. Compete with your friends or by yourself. 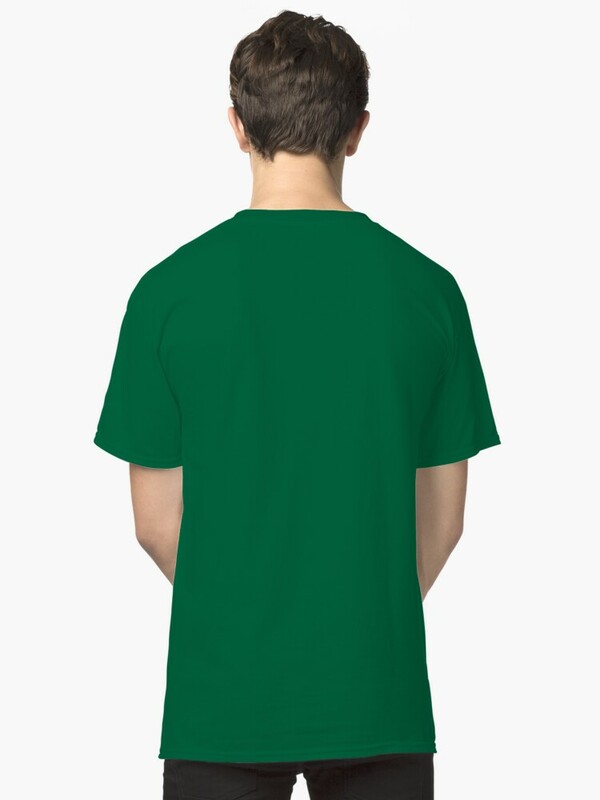 Make friends with our unique interactive shirts. Shooting sports lovers, your turn! 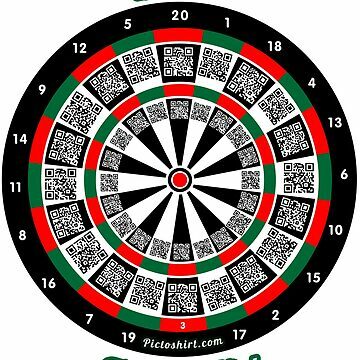 Amaze your friends with this interactive darts game t-shirt. Play darts wherever you are. 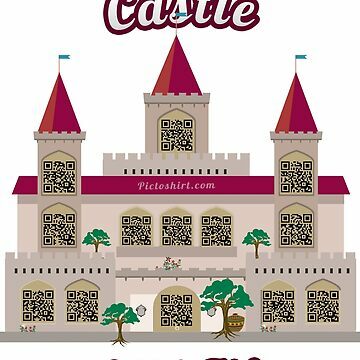 Scan the QR-codes in your t-shirt. 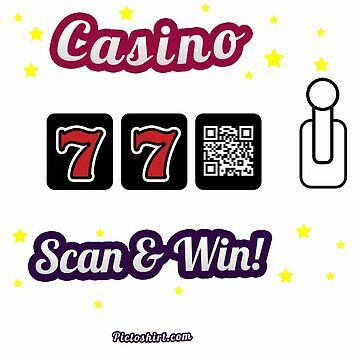 Every time you scan the code with your phone, it will open our website which will show where your dart fell on the dartboard. Compete with your friends or by yourself. Train yourself to become a darts champion. 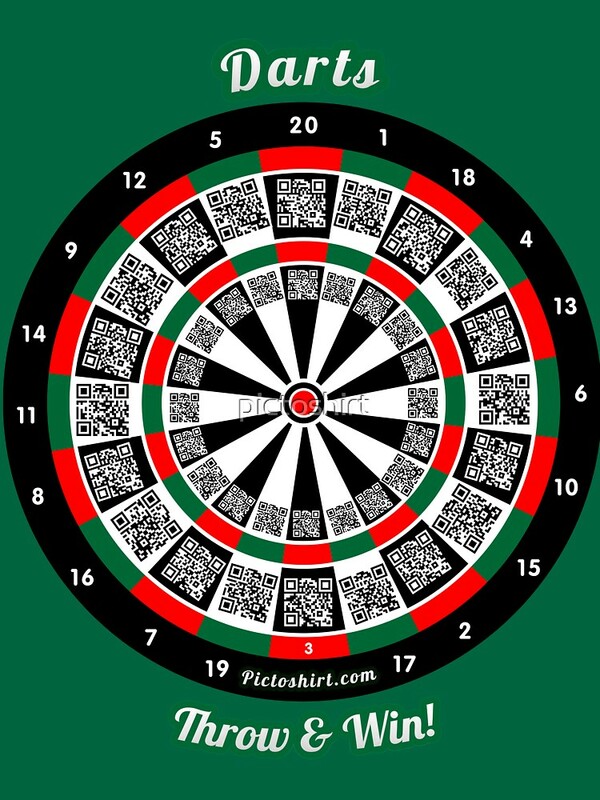 Shooting sports and shooter shirt lovers will have fun interacting with the dartboard through the t-shirt. 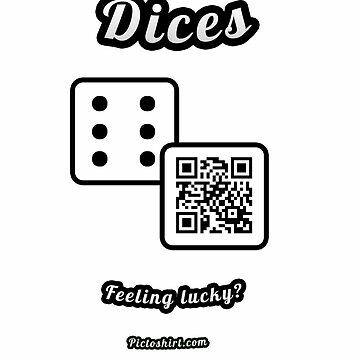 Your t-shirt is a game, your T-shirt is a surprise, fun and joy for your friends and yourself. 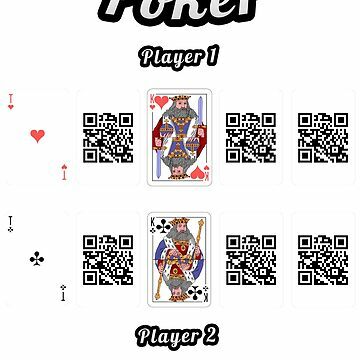 It is also a perfect family game, great for friends and family. 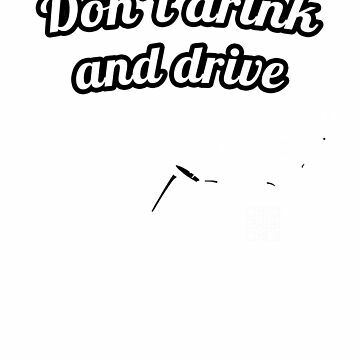 And it makes the most original gift for halloween, christmas, easter, thanksgiving and other national and international holidays. 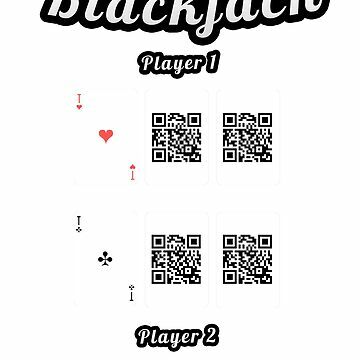 Play this and many other games available in our collection. 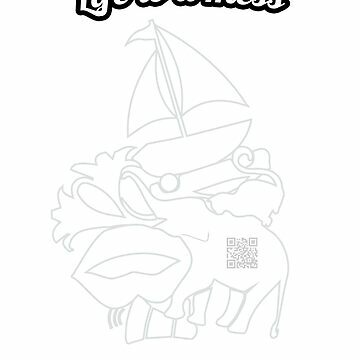 Our interactive social t-Shirts create new friendships and make people smile. Games become magic and social opportunities to interact and compete with each other in a fun way.